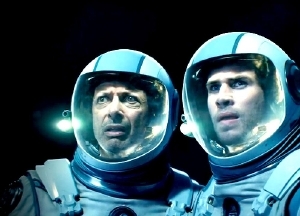 20th Century Fox has released a brand new TV Spot for Independence Day Resurgence. Directed once again by the king of destroying cities, Roland Emmerich, the film may not star will Smith, but it certainly retains the original's main attraction - cities getting destroyed. Besides aliens, there's also a resurgence in Brent Spiner's Character from the first film, who we get our first glimpse of below.